Published by Little, Brown on 6th July 2017. Emma Derringer is an assistant at an advertising agency in London. Most days Emma wears a mask of indifference that disguises either her boredom, her hangover or both. When her overbearing boss isn't looking she pursues her career as a writer, sending articles, posting blogs and trying to get noticed for her talent, instead of mistakes on her PowerPoint presentations. Clementine Twist arrives home from a stint in New York with a hefty overdraft, a crushed heart and a waning confidence in her budding career as a screenwriter. She moves in with her mum, gets a job in a bar and spends her days composing emails to agents, producers and anyone who might help her onto the slippery ladder of the film industry. As their 30s loom and the freedom and fun of their 20s gives way to the adult pressures of job satisfaction and perceived success, Emma and Clem realise it's time to ramp up their efforts, and think about quitting the day job. This book is a playful, lighthearted, fun read all about Emma and Clem as they negotiate their way through life, juggling parents, bosses and one night stands as they try to establish a career. It's also a novel about friendship. And drinking! 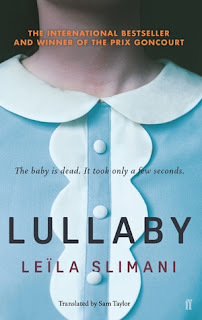 I'm not sure I'm the right target audience for this novel as I'm a lot older than the characters in the book and at a very different stage in my life, but there were aspects I could relate to and there were plenty of more universal themes or situations in which we've all found ourselves to some degree. I think that transition between leaving college and trying to find where you fit in the world is a good choice to write about as it gives the author lots of opportunities to place her characters in entertaining situations as they navigate their way through their twenties and into "adulthood". London is a great backdrop as a setting and adds to the sense of youth, vitality, life and laughter. I also liked the scenes in the office. 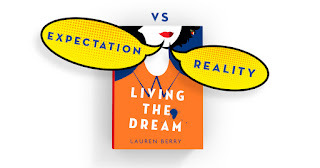 I thought the author evoked the sense of frustration, disbelief and the difference between expectation and reality well. There is a lot of sarcasm and wry observations to bring this to life and the internal thoughts of Emma did make me smile. Even if I'm not quite the right readership, everyone enjoys a novel that is fast paced, light and more importantly, funny. This novel really bounces a long. There is a lot of humour and to me, the voices of the young female characters felt reasonably believable. As I mentioned before, I enjoyed a lot of the passages about work; the frustrations, the questions, the eye rolling. Again, that theme of expectation, desire, striving for those ideal goals set against the actual reality and restrictions in life is a recurring idea that is well explored and well captured. This book reminded me of Lisa Evans "Not Working" and is perhaps striving towards being a kind of new Bridget Jones - Bridget Jones' blog, rather than diary! I'm sure there are plenty twenty somethings who will enjoy this entertaining debut and find much in it that resonants. It's an easy read; well paced, cheeky and fun. Lauren Berry is the founding editor of satirical feminist magazine KnockBack. She has been featured in the Guardian, Observer and Easy Living. 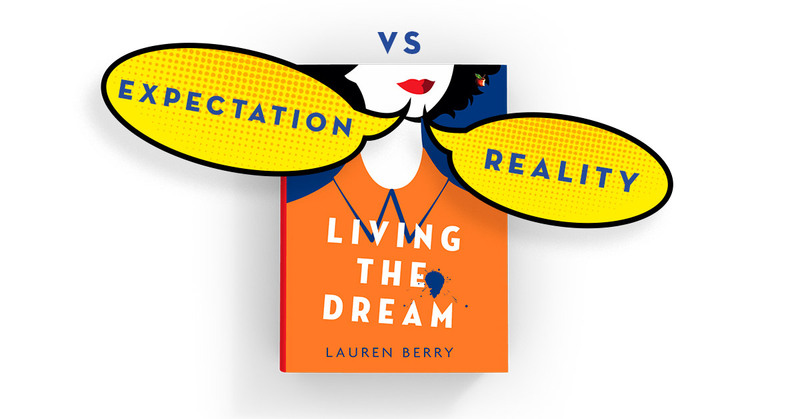 Lauren makes a living in branding and journalism under a variety of guises, including the pseudonym Marie Berry. She lives and works in London. 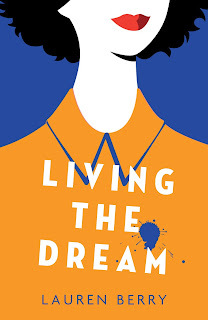 Living the Dream is her first novel.